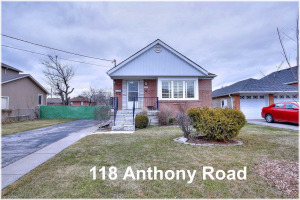 Wait Until You Walk Into This Gorgeous Full Renovated Detached Side-Split! 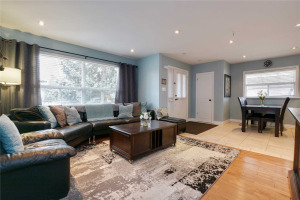 Located In One Of North York's Up & Coming Communities! 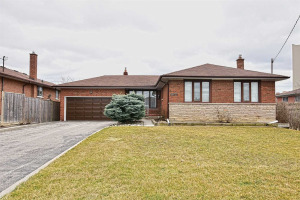 This Spacious 3 Bedrm Home Sits On A Huge Pie Shaped Lot On A Child Friendly Cul-De-Sac, The Bright Eat-In Kitchen Is Finished W/Stone Counter Tops & S/S Appl, Large Dining & Living Rm W/Picture Window, Fam Rm Walk Out To Backyard Patio. Master Bedrm Features An En-Suite & Walk-In Closet! 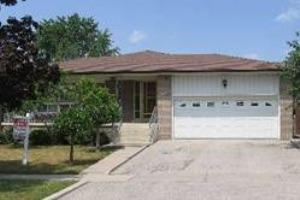 Large Double Garage! Includes Stainless Steel Fridge Stove, Dishwasher, Washer & Dryer, Garden Shed, Garage Door Opener, B/I Shelving In Basmnt, Cvac, Back Flow Value, All Window Coverings And All Light Fixtures.